Like the desert needs the rain, I need You. Like the ocean begins with the stream, I need You. Like the morning needs the sun, I need You. Lord You are my only One. The King of glory in all His majesty, saw it fit to redeem mankind by coming to earth in the form of man, the Messiah, the Christ, to become the ultimate sacrifice- there’s no other love like the love of Jesus. What a blessing to come before the throne of a God and find grace and mercy. What a privilege to worship the King of the universe and be called His friend. 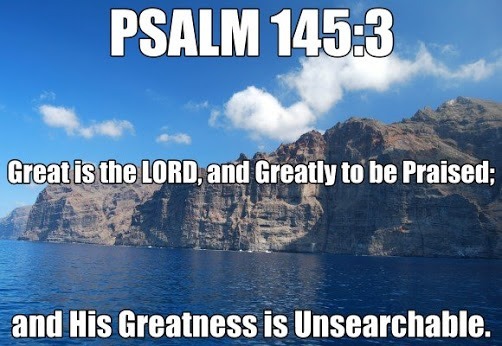 Hallelujah is the highest praise, it is the greatest exclamation of praise to Almighty God. The angels sing holy, holy, holy is the Lord God Almighty- continual praise is ringing in God’s throne room. Let us add to the worship and send praises unto the King of glory for He reigns forever as the King of all kings and Lord of all lords. Hallelujah, Hosanna in the highest, great is the Lord.